This week, as we wrap up our first class season for Irish dance in Lexington, KY, we take a look at some of the milestones we’ve reached. Our 2016-2017 class year comes to a close on Monday, but we’ve already got big plans for the summer and for our next class year! This past weekend, our dancers took the stage at Kite Fest, sponsored by Lexington Parks and Recreation. 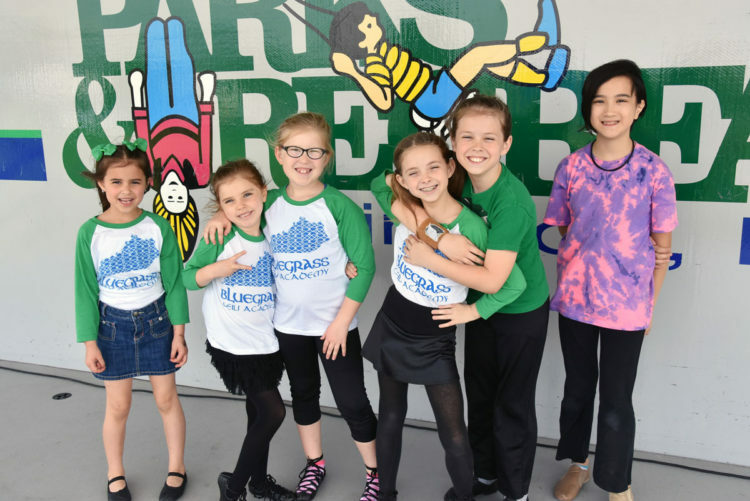 We are proud partners of Parks and Rec — you can find our classes for Irish dance in Lexington, KY at Artworks at the Carver School, Lexington’s cultural arts center. On Mondays from late September through December and January through April, we’ve welcomed children and adults into our studio. Starting a new school has been an adventure. When I started Irish dancing, I joined a new program, but one with instructors who had been dancing for decades. 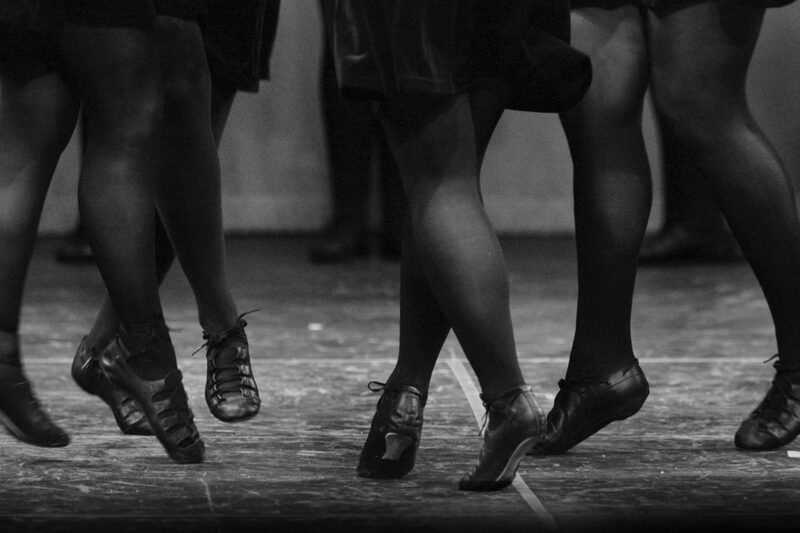 When I started teaching Irish dancing, I taught adults — some were beginners, but some were returning to the dance they had loved since learning as a child. When the team I coached won the national championships, it was with adults who had danced together for years and many who had competed for decades. When we opened our school, offering Irish dance in Lexington, KY, not one of our students had ever taken an Irish dance class. Now, at then end of our dance year, they’ve had about 20 classes. They’ve learned the basics, and several dances. They’ve performed in recitals, danced in Lexington’s St. Patrick’s Day festival, survived their first “Irish Dance March Madness” and performed at community events. They’ve made great progress and with each event, reached a new milestone in our school’s journey. It makes a dance teacher’s heart smile. Even as our school year ends, we’re looking forward to introducing more of you to Bluegrass Ceili Academy. This summer, we’re offering four fun, FREE workshops on the basics of Irish dance — ceili (or group) dancing, soft shoe step dancing, hard shoe dancing and competitive group dancing. We’d love to have you join us! Join us on our journey. Try a free class this summer… connect with us online… come meet us at a community event for a demonstration and dance lesson! We bet you’ll love what you see! Perspective. Experience. Community. Mission. It’s what matters! And it’s what Bluegrass Ceili Academy brings to Lexington. Check out our Kite Fest demonstration!